Learn Illustrator and design creative vector graphics with beginning to advanced training and tutorials by industry professionals. All free illustrator tutorials are very helpful to create vector portraits, vector pattern, vector textures and other useful vector illustrations. In these tutorials, you will learn how to create Surreal Portrait, 3D Modeling, Vector Graphics, Patterns and Textures, Clutch Fashion Illustration and many other useful objects and effects. 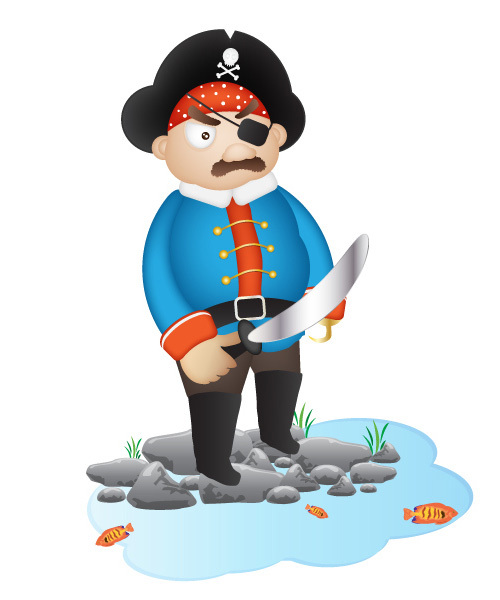 So what are you waiting go and check out the best Illustrator tutorials and take your knowledge on vector graphics to a newer height. Enjoy! 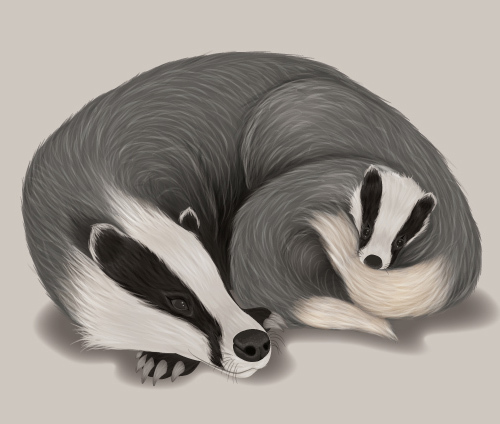 In the following tutorial, I’m going to show you how to use a sketch from a previous tutorial to create a cute little badger family in Adobe Illustrator. You will learn how to setup a simple grid and how to create the main shapes using basic tools and effects along with some basic vector shape building techniques. Moving on you will learn how to add subtle shading and highlights using the Appearance panel, basic blending techniques and a simple blur effect. 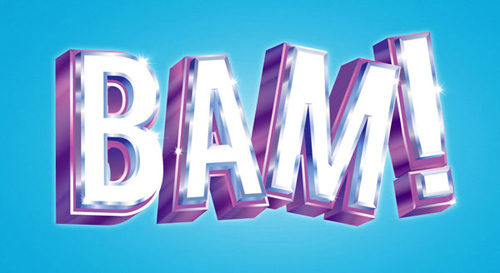 3D vector text can be a daunting undertaking when not using a program like Maya or SketchUp. 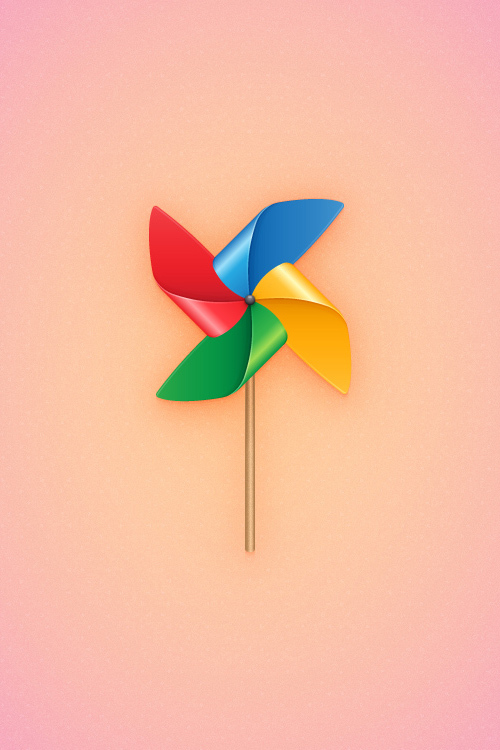 Using a simple bevel and extrude effect, gradients, and offset paths you’ll find creating chrome, dimensional 3D vector text is an easy job. 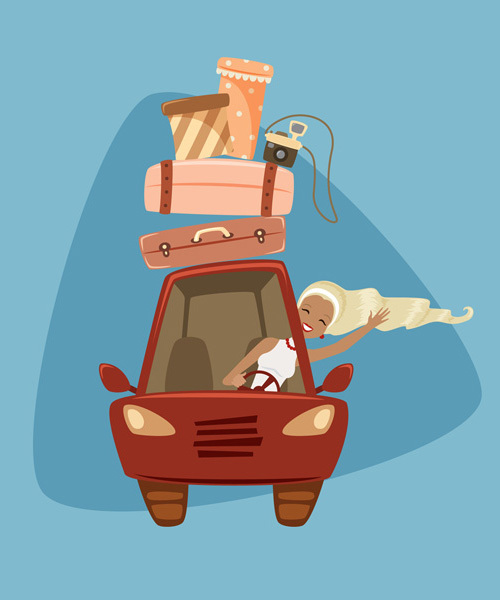 In this tutorial, you will learn how to create a fun summer road trip cartoon-style illustration. 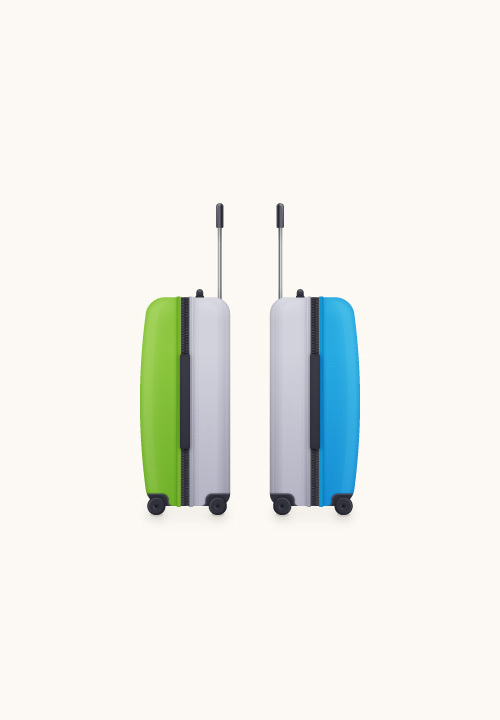 You will draw a sketch using the Pencil Tool (N) and then outline it with the Pen Tool (P). You’ll learn how to combine gradient shapes, effects in the Appearance panel, and offset shapes in order to quickly render circles into the start of a great icon set in Adobe Illustrator CC 2014. 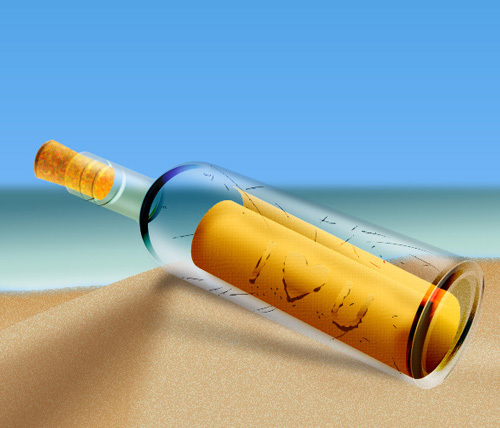 In this tutorial, we’ll explain how to create a message in a bottle in Adobe Illustrator. We’ll start with some basic tools and some other simple vector techniques along with the Blending Modes for the creation of a bottle. 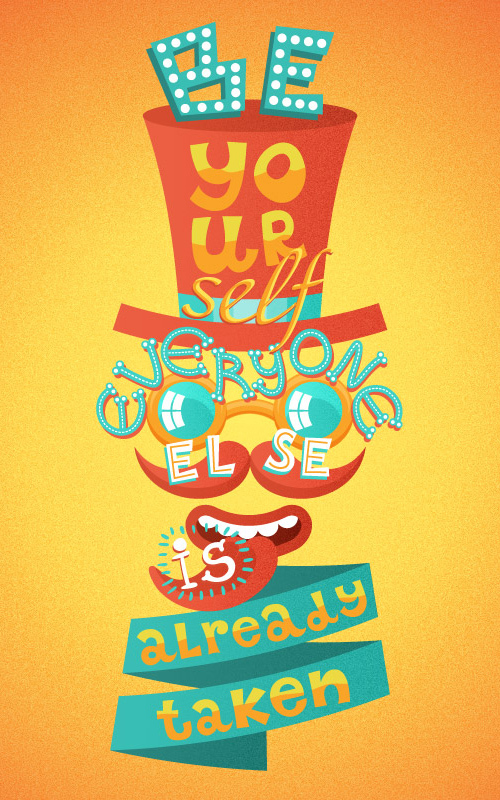 In this tutorial, you will learn create a crazy poster, illustrating a famous quote by Oscar Wilde – “Be yourself; everyone else is already taken”. You’ll apply various Warp Effects to create the elements easily. Learn to make a gentle grain effect to give your poster a vintage look and do some freehand lettering. 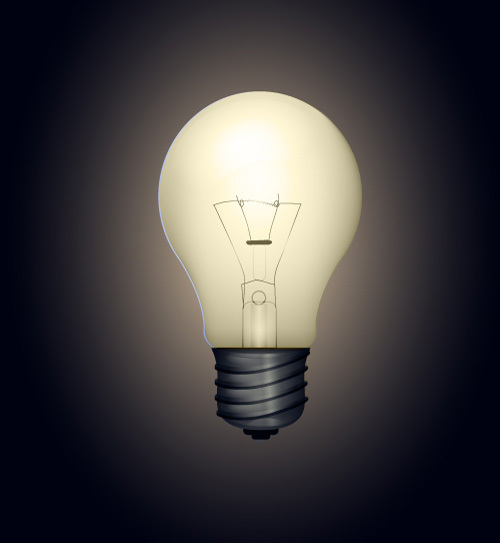 Another pick from vectips.com, here you’ll learn to create the light bulb vector from simple shapes, manipulate gradients, gradient meshes, and blending modes all in pursuit of a semi-realistic light bulb vector design. 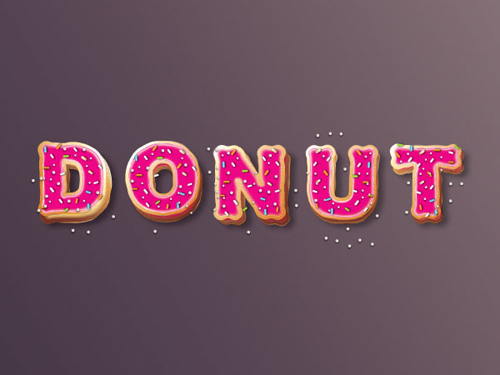 In this tutorial, you will learn usage of the basic tools and effects along with some basic vector shape to achieve making a yummy donut text in Illustrator. 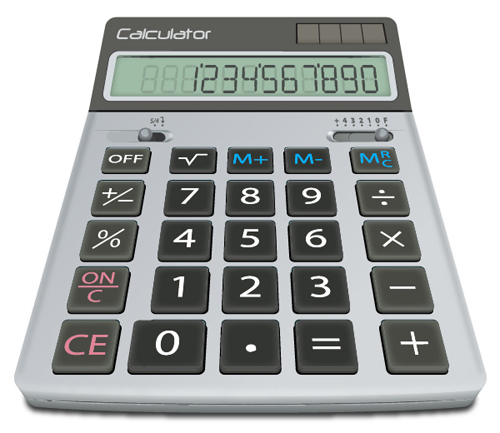 In the following tutorial you will learn how to create a realistic 3D calculator by using some basic tools, the Pathfinder palette, gradients, duplicated shapes and 3D effect. In this tutorial we are going to use Adobe Illustrator’s 3D Extrude and Bevel feature to create a retro geometric abstract cube background. 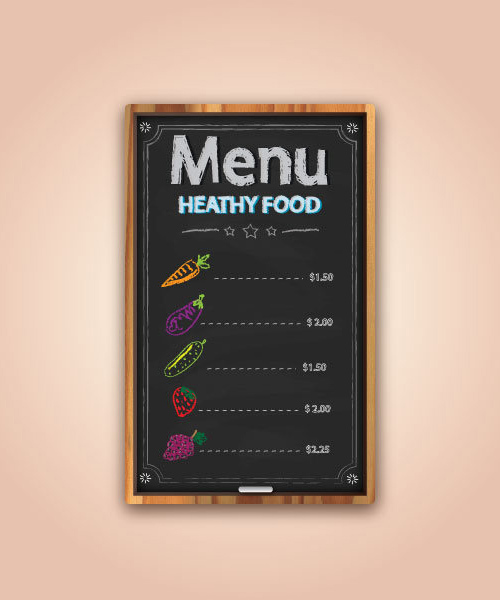 The most important meal of the day is Adobe Illustrator. I’m pretty sure breakfast comes second. 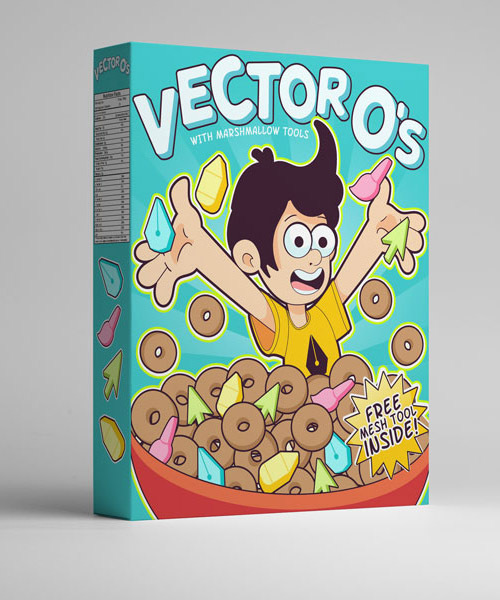 As such, we’re going to combine the two and pay homage to the cereal boxes of our childhood with this cartoony box design. In the following Corel Draw tutorial (for beginners) I’m going to show you how to create the Hello Kitty character using basic CorelDRAW tools. 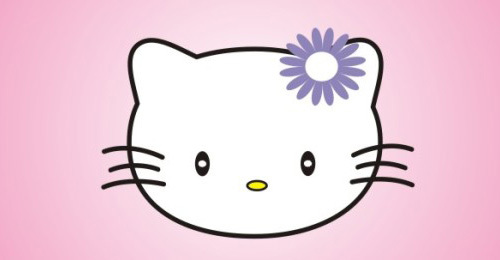 Use the ellipse tool to make the Hello Kitty’s face, the polygon tool to create the ears and the flower using the distortion tool. 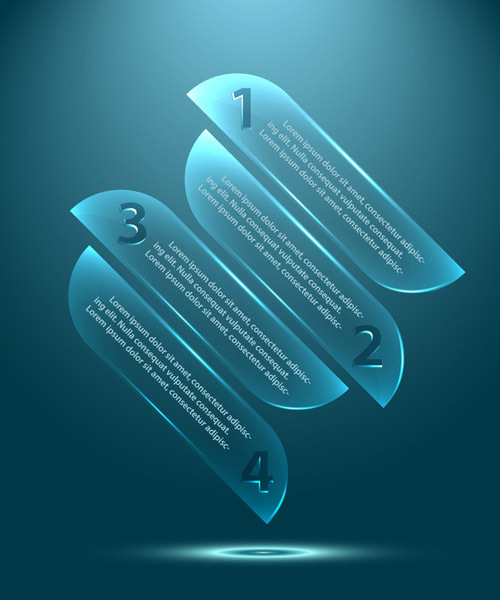 In this Illustrator tutorial, we will learn how to create vector glass objects that can be used as elements of infographics. Here we will use Gradient Tool, Transparency panel, Shape Builder Tool and Transform effect that will save us some time. 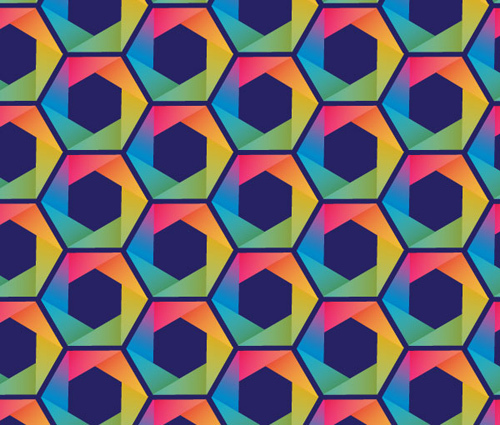 In this tutorial, you’ll learn to create a folded paper style Rainbow Hexagon Pattern Vector with a single hexagon, a few line segments and a few triangles. 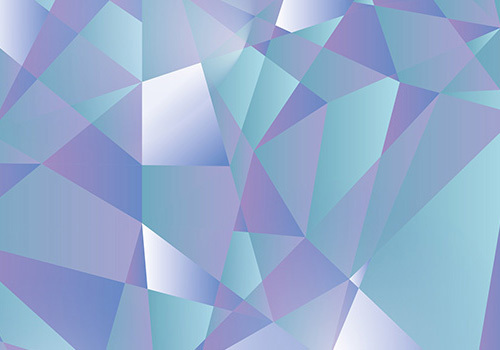 Layering gradients really makes this hexagon pattern vector pop! 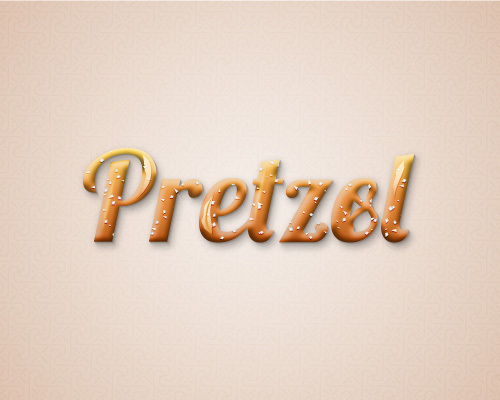 In this tutorial and learn how to create a fun pretzel inspired text effect in Adobe Illustrator. 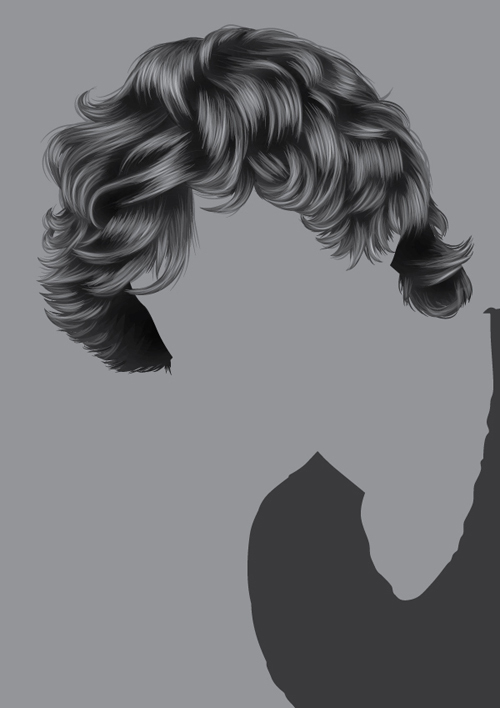 We will begin with the text then we’ll add some dimension to it with the help of the Bas Relief effect, a simple trick which allows you to add highlights and shading in one step. 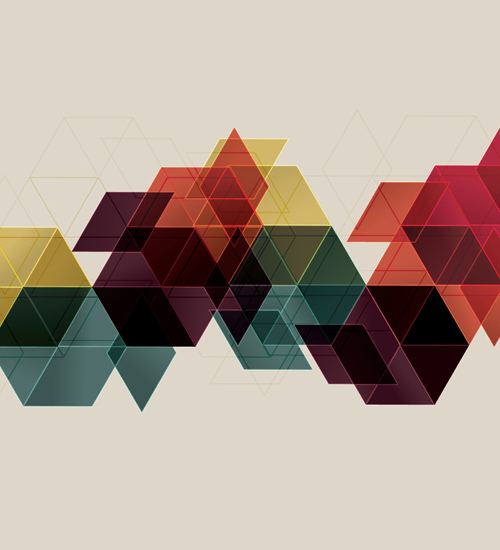 Learn how to create this cool and sharp geometric pattern using Adobe Illustrator. this tutorial, I’ve taken a hypothetical e-book website (let’s call it Libro) that could use some visual touches, so that the user browsing it could distinguish different sections by simply looking at icons. Since the most popular e-book reader out there is made by Amazon, we will use the Kindle as a visual representation for device portability and create a vector based icon from it.